Such an amazing anime. Thank you for the beautiful art!!! 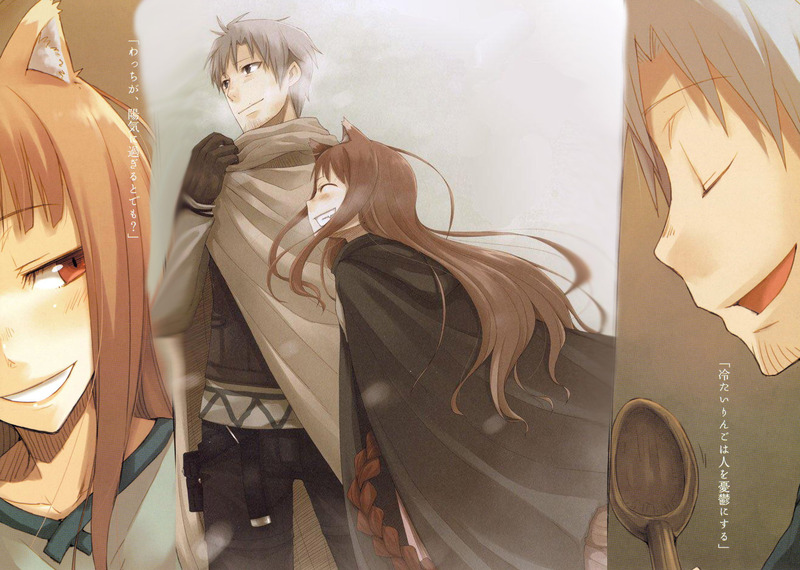 Explore More Wallpapers in the Spice and Wolf Sub-Category!